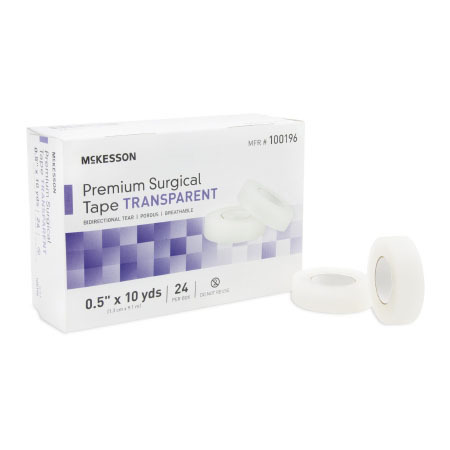 McKesson Water Resistant Plastic Medical Tape features an acrylic adhesive that is easy to remove and leaves minimal residue on the skin. 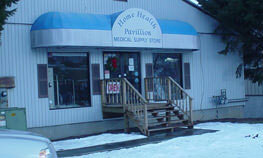 Easy to handle with gloves. Easy, straight, bidirectional tear allows clinician to tailor the tape for various dressings and devices.